Rose p/m mixed with clear lipglass - I loooove this! 6 Responses to "I Wore Makeup to Zip Lining!" This is beautiful Saadeh. The rose p/m on the lips with gloss just looks amazing! 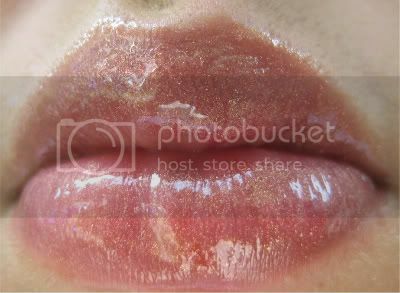 Wow...Saadeh....that lip look just has me ITCHING to order both clear gloss and rose pigment. I don't know if I've been telling you this, but I love your blog and I am uber envious of your lining skills, so awesome!! Hannah, thank you so much for your compliments. I'm so happy that you're enjoying my blog. 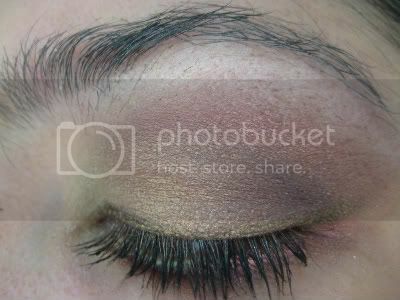 You need to get Rose pigment. I also wear it as a blush sometimes and if you go with a light hand, it's just amazing! see I thought Rose pigment would be too glittery/chunky. But I am swayed!! Though I wonder if I should wait, as I think the Makeup Artists Collection will kill me---I want 3 quads, prob 2 shadows, a liner or two (did you see the swatches on Musingsofamuse?) I want that fuschia liner!!eeeee!! can it be worn at a law firm....not sure. LOL but I'll prob give it a go! Hannah - Rose is kinda glittery, but it's beautiful as a gloss. I rarely wear it on my eyes. It's great for summer makeup though. 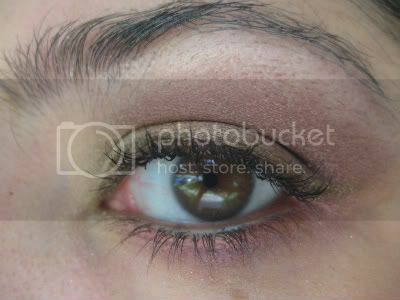 I'm actually not that thrilled with Makeup Art Cosmetics. I will check out the purple pigment and the purple quad and that'll be it. I need to save up for Style Black and F/W Trends!